Meghan Markle makeup artist may have just dropped the biggest hint about the Baby Sussex's due date. 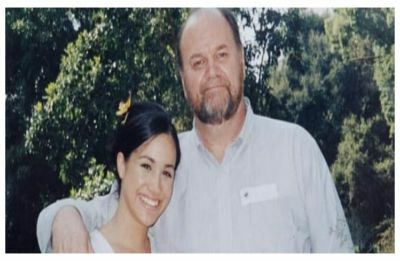 In a new TLC documentary 'Meghan and Harry: A Royal Baby Story' which discusses the impending birth of the royal baby, a royal commentator has claimed that Thomas Markle will never see his grandchild. 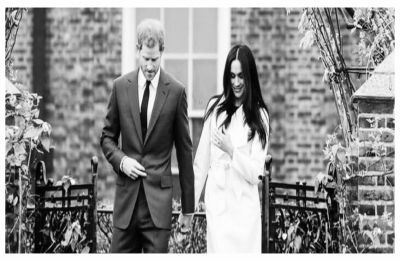 Prince Harry and Meghan Markle are expecting their first royal baby this spring. Netflix has confirmed that Grantchester actress Emma Corrin will join the Season 4 cast of "The Crown," as Princess Diana. Prince Harry, who made a solo appearance at the Y.M.C.A. 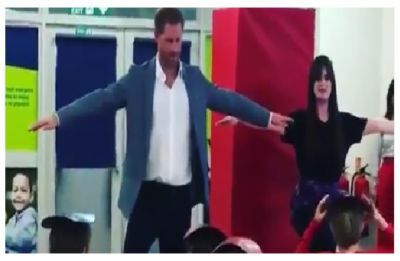 South Ealing, in West London, stole the spotlight once again as he was seen showing off his impending fatherhood with the kids. 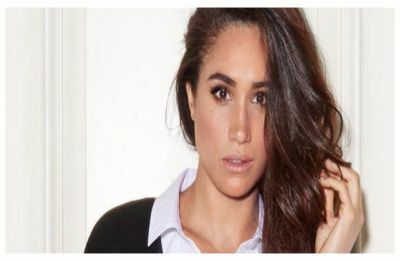 The pilot episode was shot for a show titled The Boys and Girls Guide to Getting Down that starred Meghan Markle, Max Greenfield. 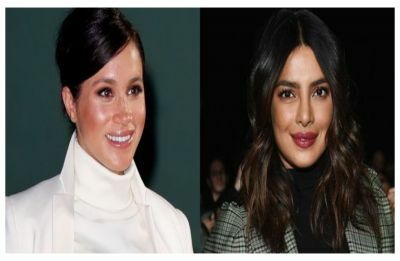 Appearing on the show Watch What Happens Live with Andy Cohen, Priyanka addressed the rumours surrounding the feud between her and bff Meghan Markle. 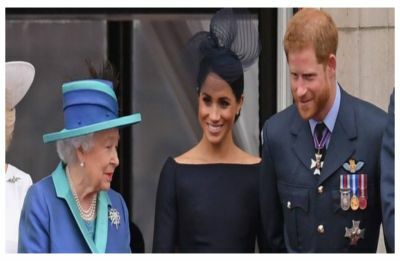 Just weeks after the royal household laid down strict social media guidelines for users, the Queen has said ‘no’ to the one request for the Prince Harry and Meghan Markle. 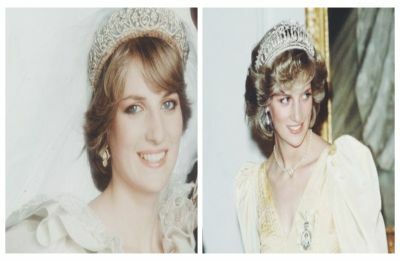 The Crown's fourth season to 'ruffle a few feathers' with their portrayal of Princess Diana. 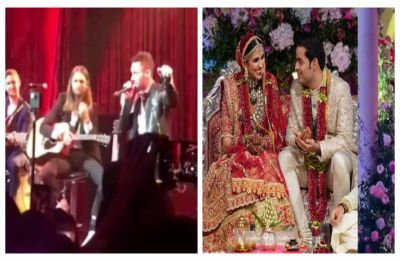 Maroon 5, led by frontman Adam Levine performed LIVE of some of their biggest hits in an acoustic set at the Jio World Centre in Mumbai.